Two new midwives have been hired for the South Shore, the Nova Scotia Health Authority (NSHA) announced on its website, August 21. 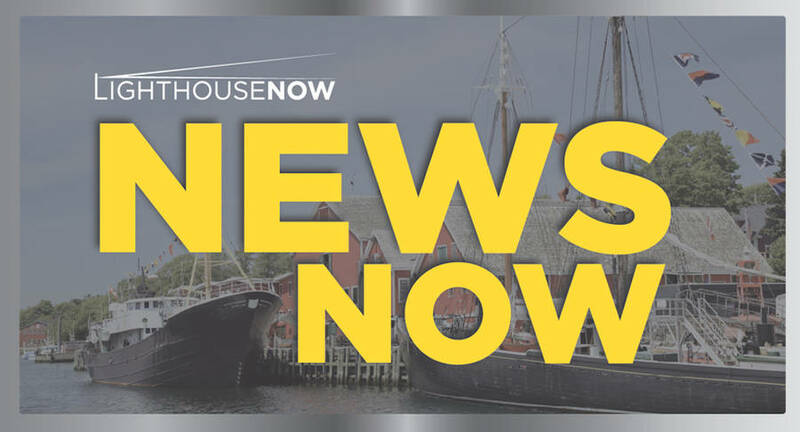 The authority said the two midwives have already started work with maternal and child services at both South Shore Regional Hospital in Bridgewater and Fisherman's Memorial Hospital in Lunenburg. This addition brings the South Shore Community Midwives team to a total of three. The two new midwives have been in place since late July and all are now seeing and accepting new patients. "We are comprehensive care providers who offer primary care throughout pregnancy, labour and birth, either at home or in hospital, as well as post-partum support during the first six weeks," said midwife Leslie Niblett, who is mentoring and supporting the two new team members, Janet Holtham and Molly Lumby. "We work with the maternity care team, consult with physicians when there are complications, provide guidance for women who choose to breastfeed and ensure both mother and baby are comfortable and receive expert care," Niblett, said in a NSHA news release. "I am delighted to see the 're-birth' of the midwifery service on the south shore and welcome our new members to the team," Sally Loring, Maternal and Child Health Services Senior Director, said in the release. Anger over the provincial Liberal government's neglect of the South Shore midwife program led to protests in the region last winter. At the time, Kim Masland, Conservative MLA for Queens-Shelburne, called the suspension of the area's midwife program "a devastating loss for women on the South Shore. "This invaluable program deserves to be resourced properly, not left to deteriorate as the Liberals have done," Masland said at the time. The program was suspended when one of the two midwives took medical leave while the other said she was taking some needed time off from the demanding practice that requires the midwives to be on call 24/7. Masland said at the time: "By letting this program crumble, the Liberals are essentially saying midwifery services don't matter." In January, Loring told radio station CKBW that the loss of the South Shore's Midwife program was temporary. "We're not actually losing the midwives. There are two midwives in South Shore. One is on some leave at the moment. The second midwife has been working by herself for a little while and wishes to take some well-earned rest."